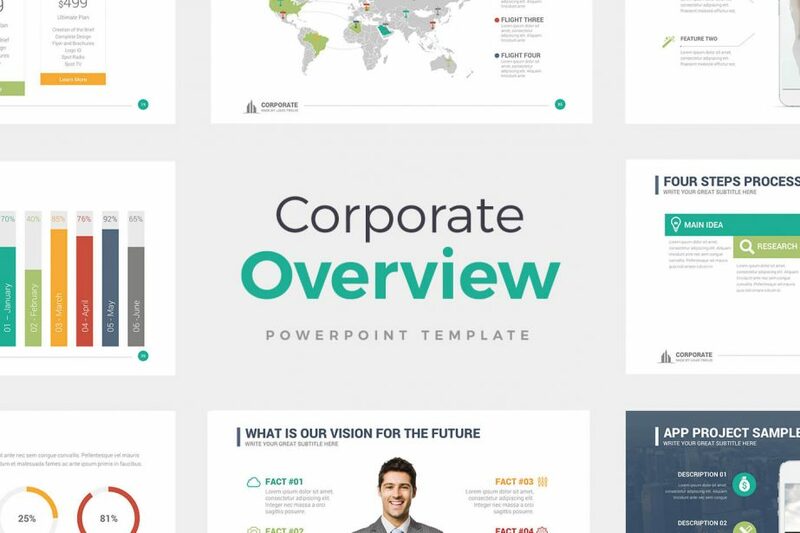 If you need a PowerPoint Template that you can use in your presentation, the Corporate Overview PowerPoint template is what you need. 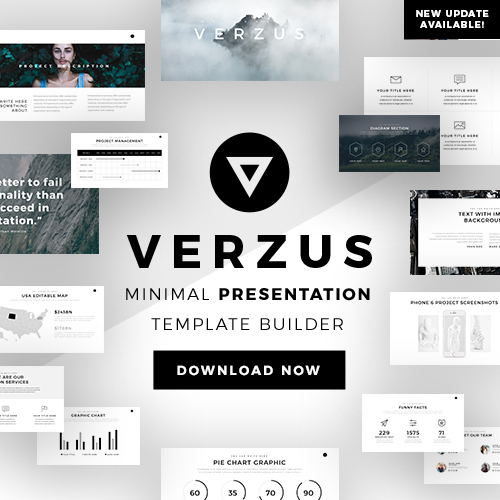 With its design, you can use each one of the slides a variety of ways. It quality infographics is going to be very handy to you when it comes to editing and adding your information. 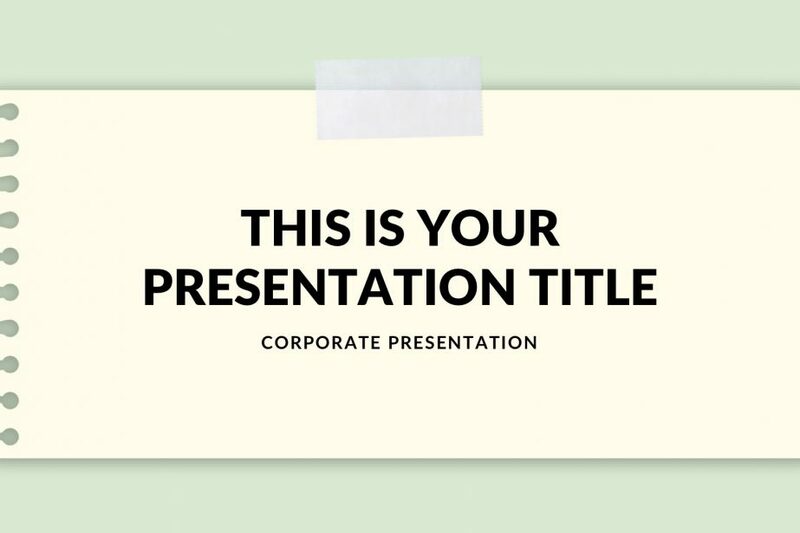 Yellow Free Google Slides is among the few colors that catch people’s eyes instantly along with its simple elegance. It will keep all your work in good order and will ensure the audience is impressed by the hard work you put. 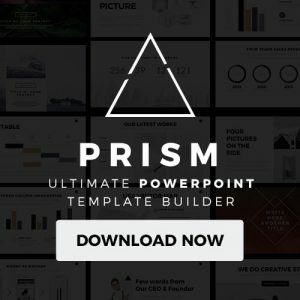 Download Yellow Free Google Slides and amaze them with accuracy and beautiful infographics. 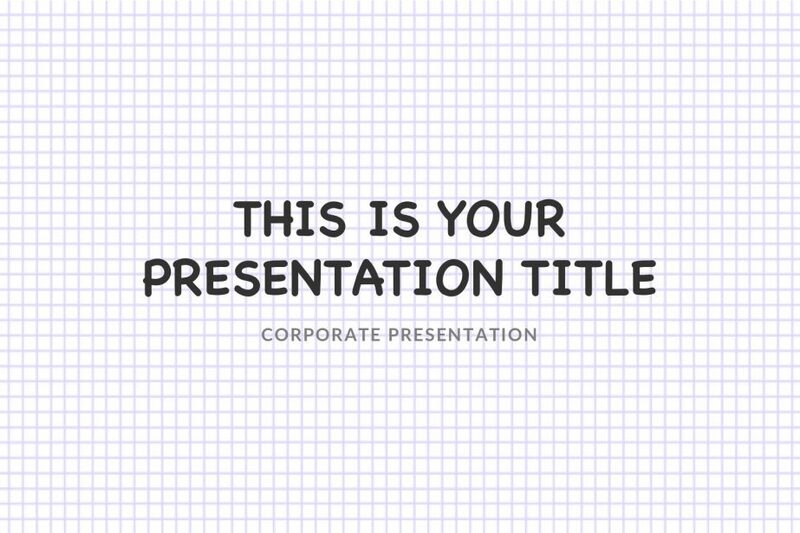 The Notepad Free Google Slides theme will give users, teachers or students, the space to create a very organized and precise presentation which any audience can appreciate. 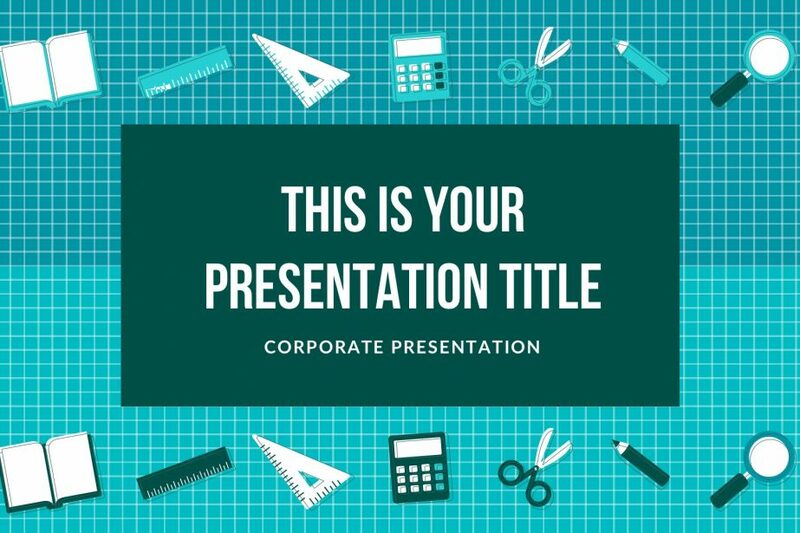 Download this free Google Slides theme, and everyone will be satisfied with the result of their work if they use Notepad Free Google Slides. Blackboard Free Google Slides’ color and the scheme are perfect for keeping audiences hooked and comprehensive of what they are seeing. 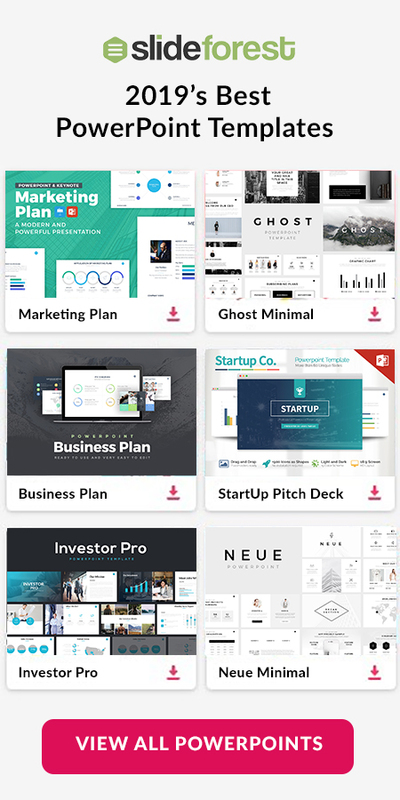 Do not worry about what to do but download Blackboard Free Google Slides today and never worry again about a boring, unappealing presentation. 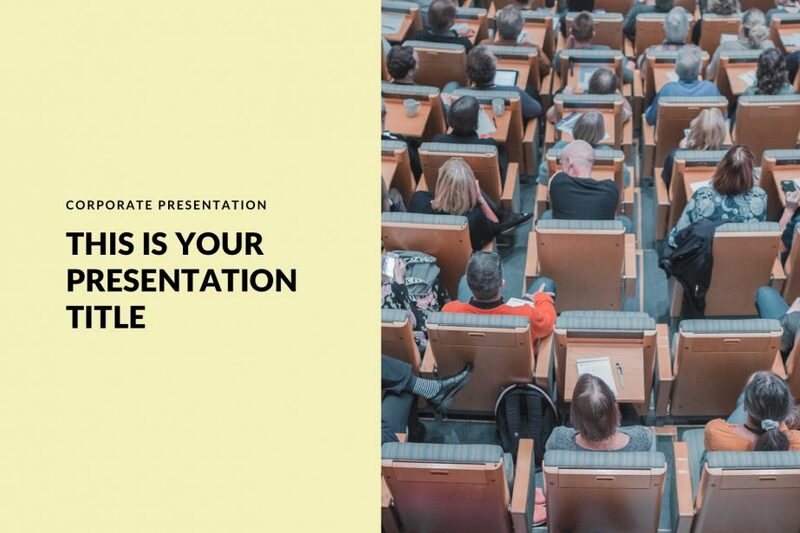 Loaded with color and infographics, the Education Free Google Slides is perfect for presenting any information. Students and teachers alike can appreciate the easy to edit slides and the diagrams, charts, and maps that come included, all to make information more presentable and easier to follow. 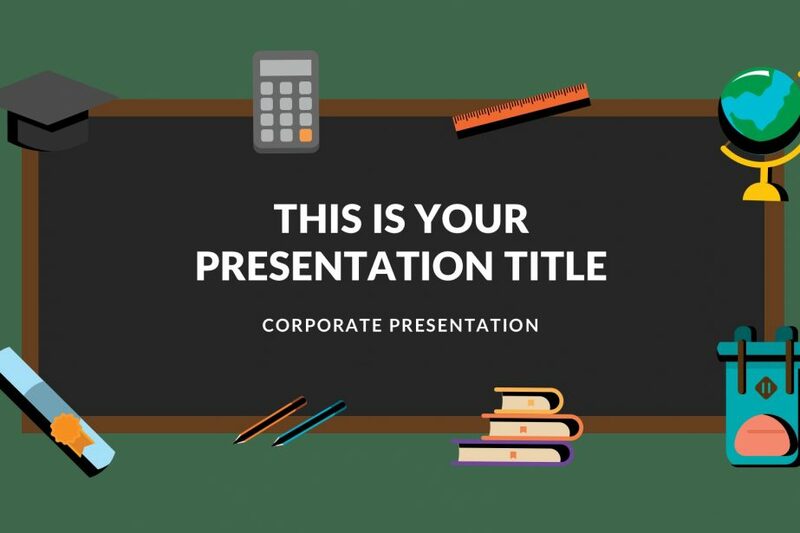 The School Free Google Slides theme cuts that time in half, making your life easier by giving you a solid template on which to build up your presentation. Instead of wasting a lot of time thinking on what to do, download School Free Google Slides if you want more impactful and captivating performances.